decided to start a business. 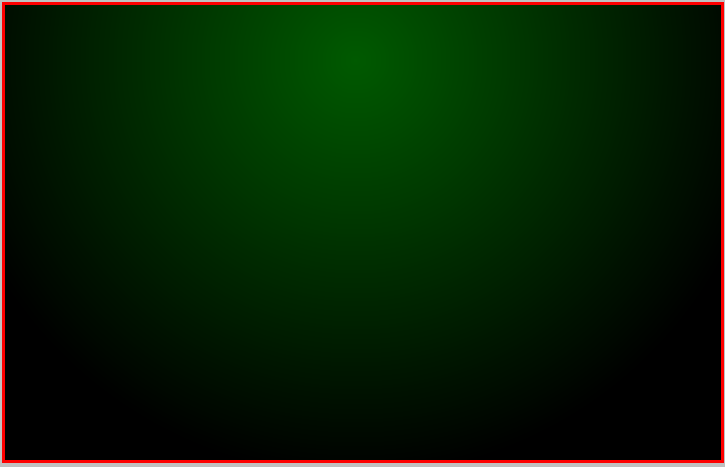 They wanted a company that would be known for it's integrity and quality of work. 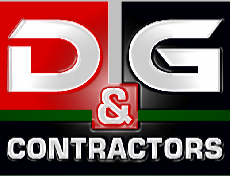 D&G Contractors is a growing company that has the expertise to tackle the toughest jobs while maintaining a safe environment for it's employees and clients. If you're looking for a company that can provide quality work while maintaining a relationship built on trust you've come to the right place. 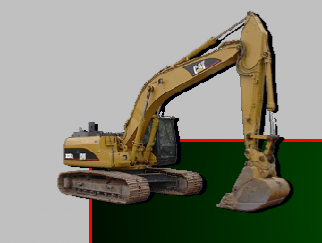 Browse our site and see the services we offer, check out our projects to see how we operate, or check out our growing list of equipment. Give us a call when you are ready to use a company you can depend on.